The nose is filled with honey, flowers, a touch of peat, a whisper of peat smoke, along with a light.. 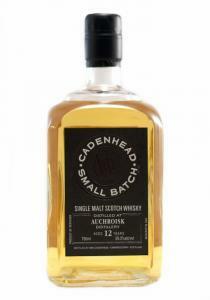 There are at the front aromas of apple pie joined later with notes of spiced sweet buns, clotted cre.. 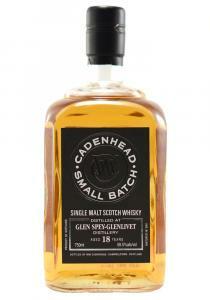 The nose of this Glen Spey is more to the light and precise style with clean cereal grains, light ho.. 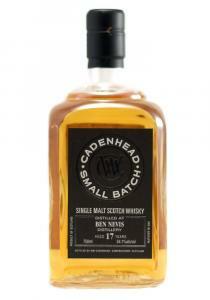 The nose of this 19 year old has aromas of fresh fruits, sweet peat, ocean breeze and a light floral..